Strong. Smart. Fit. Brave. Healthy. 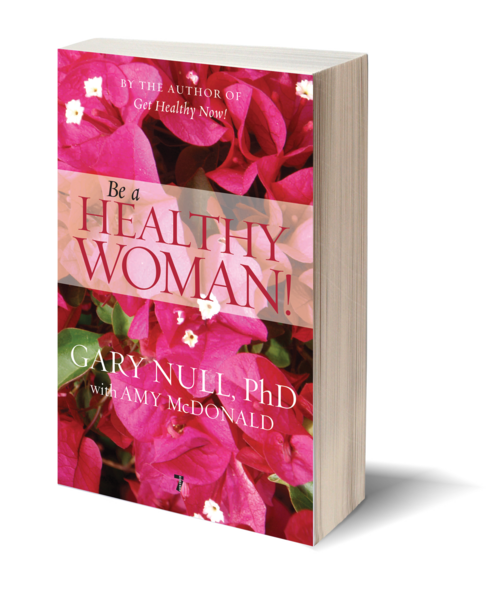 If any of these words fit you or the woman you want to be, join bestselling author Gary Null on a journey to improve women's health. From menstruation to menopause and beyond, this new compendium of health issues founded in holistic principles, updated from Null's popular For Women Only! and Women's Health Solutions, features the most up-to-date clinical experiences and published research. It covers topics as diverse as physical fitness, depression, PMS, adolescent health, fibromyalgia, and menopause. 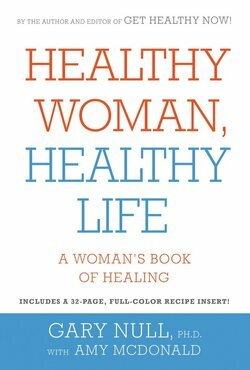 Packed with patient stories, practitioner testimonials, and delicious recipes, Be a Healthy Woman! has everything you need to stay healthy. 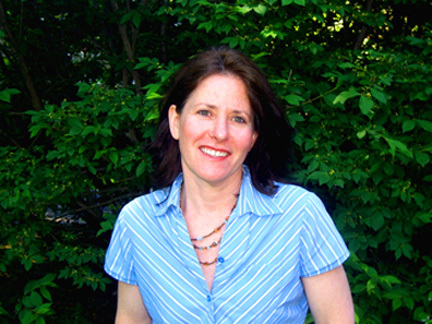 Amy McDonald has worked in medical publishing for nearly twenty years. She has edited many articles in the field and several books, including Women's Health Solutions and the national bestseller Get Healthy Now!, both with Gary Null.